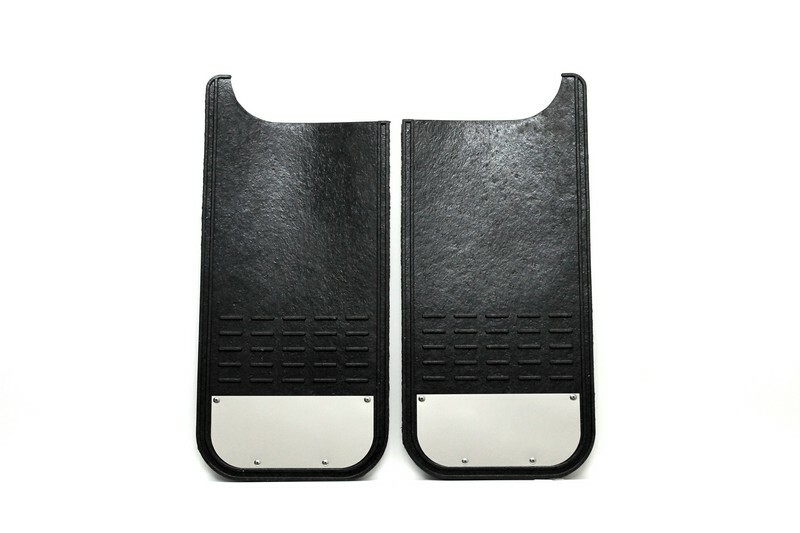 MM Premium Universal Mud Flaps MM1226SS - Airhawk Truck Accessories Inc. I just want to mention I’m very new to blogging and actually enjoyed your website. Most likely I’m likely to bookmark your website . You actually come with good posts. Bless you for revealing your blog site. This website is mostly a stroll-by for all the information you needed about this and didn’t know who to ask. Glimpse right here, and also you’ll undoubtedly uncover it. There are actually a variety of particulars like that to take into consideration. That could be a great point to deliver up. I provide the thoughts above as general inspiration but clearly there are questions like the one you deliver up where an important thing will likely be working in honest good faith. I don?t know if best practices have emerged round things like that, however I am certain that your job is clearly recognized as a fair game. Both boys and girls feel the influence of only a moment’s pleasure, for the remainder of their lives. Hey there! I’m at work surfing around your blog from my new iphone! Just wanted to say I love reading your blog and look forward to all your posts! Carry on the superb work! Franchisee is the party obtaining the rights (and accepting responsibilities) that make up a franczyza , such as paying salaries, the Franchiser to sharing control and prowadzee activities on its own account and in his own name. The essence of ZigZac lies in the fact that franczyzodawca is your individual right franczyzobiorcom and imposes on them the obligation to conduct business in accordance with his concept. Within the framework of the agreement drawn up in writing and in Exchange for direct or indirect financial benefits this permission entitles the individual franchisee to use the trade name, trade mark or its ZigZac network services, methods of doing business, technical knowledge, systems, and other intellectual property rights or industrial property, as well as the continued assistance and support ZigZac. I like the valuable information you provide in your articles. I will bookmark your blog and check again here regularly. I am quite certain I will learn a lot of new stuff right here! Good luck for the next! I used to be just searching for this information for a while. After 6 hours of continuous Googleing, finally I came to be it into the website. I wonder what’s lacking Google method that don’t rank this form of informative websites in the top list. Generally the best websites are packed with garbage. Hello there I am so happy I found your site, I really found you by error, while I was researching on Google for something else, Anyhow I am here now and would just like to say thank you for a incredible post and a all round thrilling blog (I also love the theme/design), I don’t have time to read through it all at the minute but I have bookmarked it and also added your RSS feeds, so when I have time I will be back to read a great deal more, Please do keep up the superb work.